Harrison Ford became one of the world’s biggest movie stars performing death-defying feats as spaceship pilot Han Solo and adventurous archaeologist Indiana Jones. But this time, the danger was all too real when he was involved in a terrifying plane crash. The actor, 72, was flying solo in a World War II- era airplane on March 5 when engine failure forced him to crash on a golf course in Venice, California. Harrison's plane following the crash on March 5, 2015. Harrison with Calista in March 2014. Harrison, an aviation enthusiast who’s been flying since the 1990s, had just taken off from nearby Santa Monica Airport in a 1942 Ryan ST3KR around 2:20 p.m. Witnesses reported hearing the aircraft making strange noises before it clipped a pine tree and nosedived near the eighth hole of the exclusive Penmar golf course. 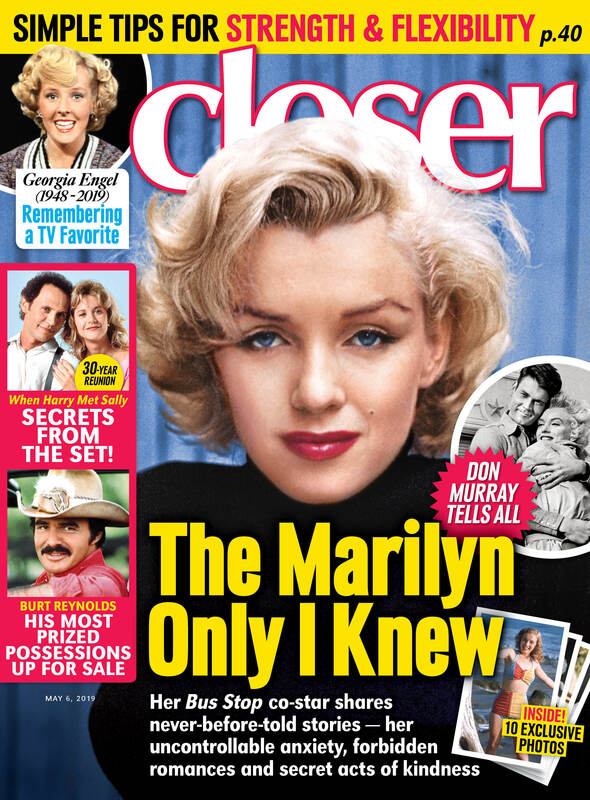 To read the full story on Harrison, pick up the new issue of ‘Closer Weekly,’ on newsstands now!